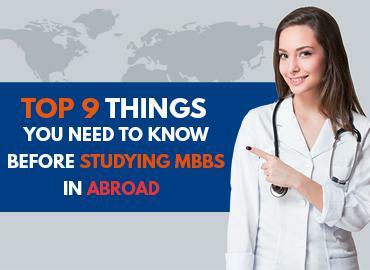 Astana Medical University (AMU) is one of the best higher medical universities to study MBBS in Kazakhstan. The university is situated in Astana, the capital of Kazakhstan. 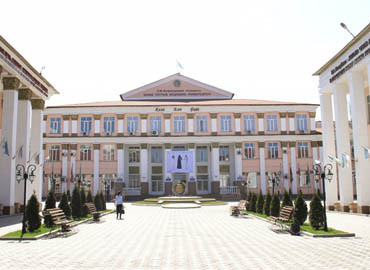 The university was established in the year 1964. The name of the university was changed many times. 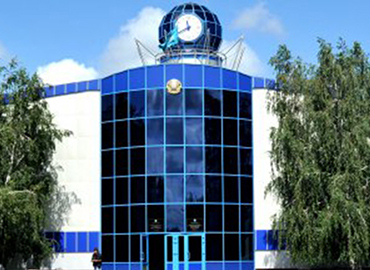 In the year 1997, the university was known as Akmolinsk State Medical Academy. 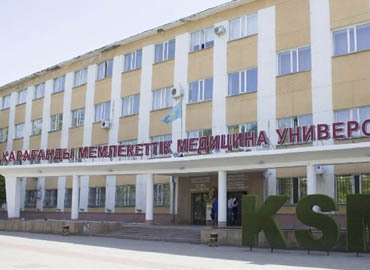 Then in the year 2009, the university was finally renamed as Astana Medical University. 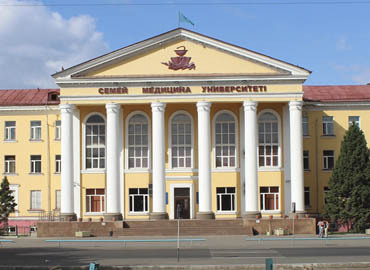 The Council of Ministers of the Republic initiated the establishment of the university. 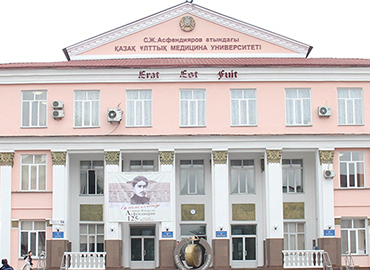 In the year 1964, the council followed the resolution for opening a Medical Institution in Tselinograd. 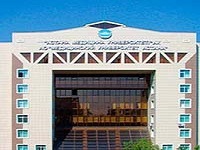 AMU was recognized as a medical academy in 1997. Then in the year 2009, the institute was awarded the status of a university. 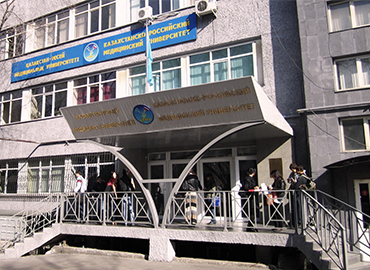 AMU entered into the structure of the National Medical Holding by the Government of the Republic of Kazakhstan. 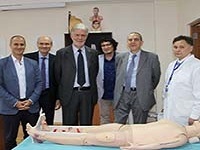 The university provides world-class medical education with an international curriculum and up to date infrastructure. The medical degrees like MBBS, MD, etc. obtained from Astana Medical University are recognized by UNESCO, MCI, etc. 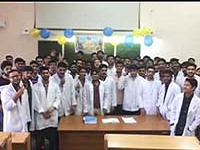 and are enlisted with WDOMS (World Directory of Medical Schools). 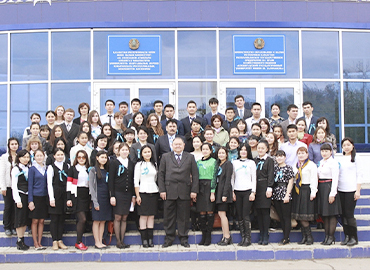 The university is recognized by the Ministry of Education and Science of the Republic of Kazakhstan. The university offers various undergraduate and postgraduate programs along with doctorate degrees in several areas of medical study. Currently, there are more than 700 faculty members working in Astana Medical University and more than 3000 students are pursuing their medical degrees from Astana Medical University. A few years back, AMU introduced a credit system and a three-tiered system of education with Bachelor, Masters, and Ph.D. Degrees. The main clinical bases of the university are located at the biggest national and republican centers. 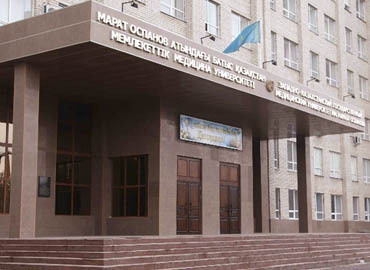 Astana Medical University has tie-ups with the top medical universities of various other countries including the US, Singapore, Europe, and Russia. 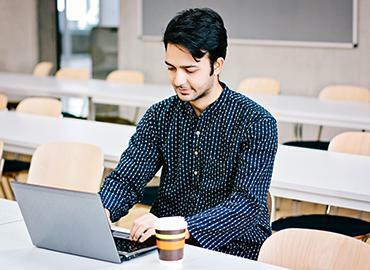 The university provides comfortable accommodation for all international students. The rooms are equipped with all basic amenities required by students such as beds, cupboards, TV, AC and Wi-Fi connectivity. The canteen also provides Indian food along with other cuisines. The hostel is under surveillance of police to ensure the security of students staying in hostels. The university conducts various cultural events. The students from various countries actively participate in these programs. The campus has many activity complexes like activity centers, cafés, canteen, a gym, sports complex, etc. The city of Astana is situated on the banks of the Ishim River in the northern part of the country. The city is the capital of Kazakhstan. At present, the city has been renamed and now it is known as Nur-Sultan. Trade, transport, industrial production, communication and construction are the major sectors on which the economy of the country is highly dependable. Buses and shared taxis are the major transportation used by the majority of the citizens for commuting. The city experiences long, comfortable and partly cloudy summers; whereas the winters are usually long, frigid and windy. The city has many multi-cuisine restaurants making it a preferred choice for all international students to study MBBS in Kazakhstan. Khan Shatyr, Palace of Peace & Reconciliation, Museum of the Armed Forces, Bayterek Monument, etc. are some of the major tourist attractions in Astana city.